After five races in six weeks, having to wait for the best part of a month for the next one comes as a bit of a shock to the system. What else are we supposed to do in the meantime? Well, the answer is obvious - watch other motorsports! With F1 on a summer shutdown, it’s the perfect time to expand your horizons and get stuck into other championships. There’s plenty going on between now and the Belgian Grand Prix on 26 August, so have a look and take your pick! 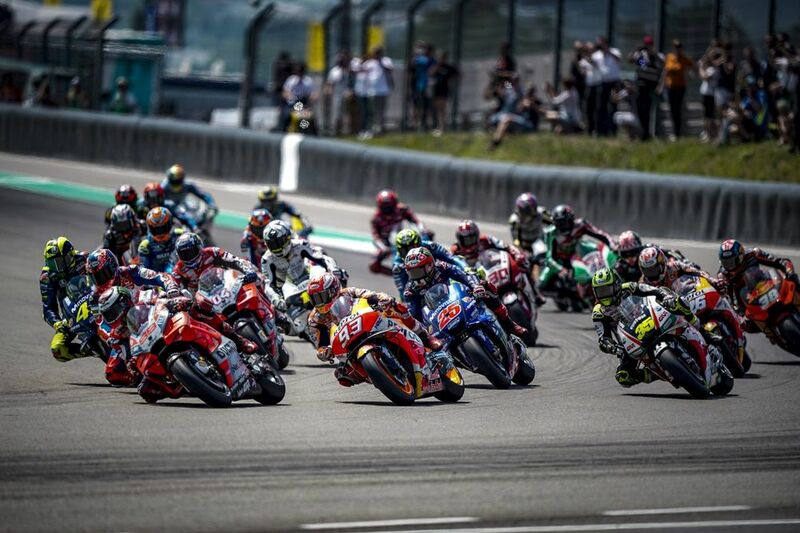 MotoGP (and of course Moto2 and Moto3) is in action for the next two weekends, racing at Brno on 5 August and at the Red Bull Ring on 12 August. Marc Marquez is on well on course for another title, but even when one rider is dominating you can never accuse MotoGP of being dull; the Dutch TT at Assen this year was an absolute classic. There are all sorts of storylines unfolding, too - can Dani Pedrosa win a race in his final season? Will Yamaha end its longest-ever winless streak? Can any of the privateer teams take the win they’ve been threatening to do all year? Moto2 and Moto3 have much closer championship battles, but whichever class you watch, the racing will almost always be excellent. 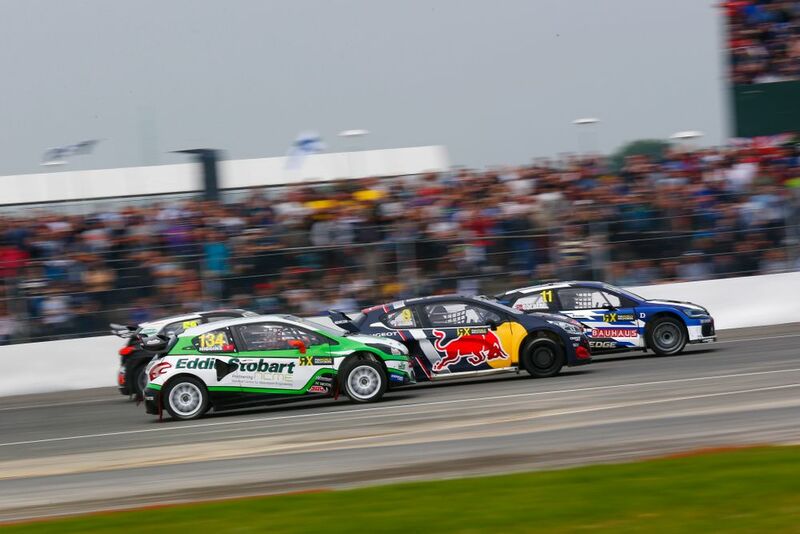 World RX returns this weekend after a five-week break, with the Canadian round taking place at Trois-Rivières on 5 August. We’ve already given you an overview of what happened so far and, like MotoGP, it doesn’t matter that one person is running away with the title because the racing is just so damn good. OK, so Nascar has races pretty much every weekend and a contrived playoff system which essentially boils the championship battle down to the last race of the season. The calendar is dominated by 1.5-mile ovals which can get a bit samey, but this weekend is worth mentioning because the Monster Energy Cup Series will engage in a rare road course race. It’s a pretty good road course, too, being at Watkins Glen, and seeing brutal stock cars being wrestled around bends and over kerbs never gets dull. It’s actually a pretty good month for Nascar as the series then heads to the championship’s fastest track, Michigan, and the steep banking of the tiny half-mile oval at Bristol. 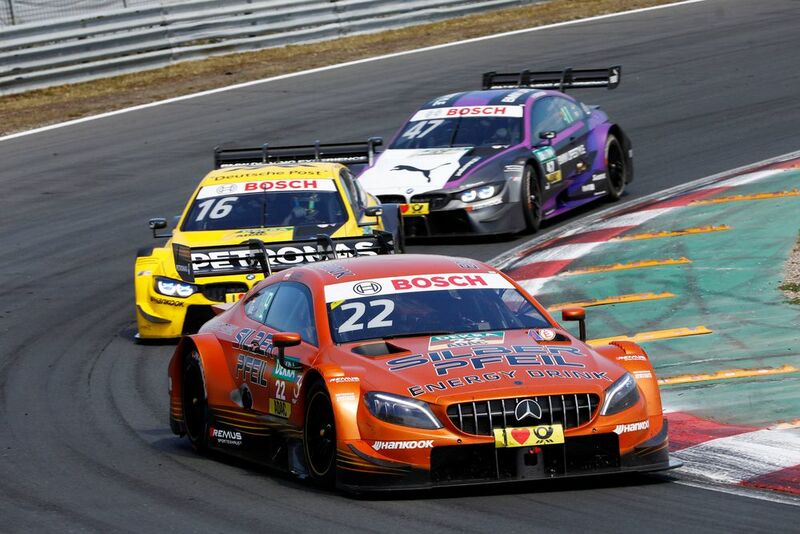 DTM makes a rare visit to the UK this month with a round at Brands Hatch on 11/12 August. Last time the series visited the track it was on the short Indy circuit (which wasn’t very good), but this time around, both races will take place on the full-fat grand prix loop. You won’t get to see many faster cars racing on that layout these days, and the rule changes the series has made in recent years (banning tyre warmers and slowing down pit stops) has helped make the racing as close as you’d expect from a touring car series. The reintroduction of a British round is good timing, too, as Brits Gary Paffett and Paul di Resta are fighting it out for the title this year. 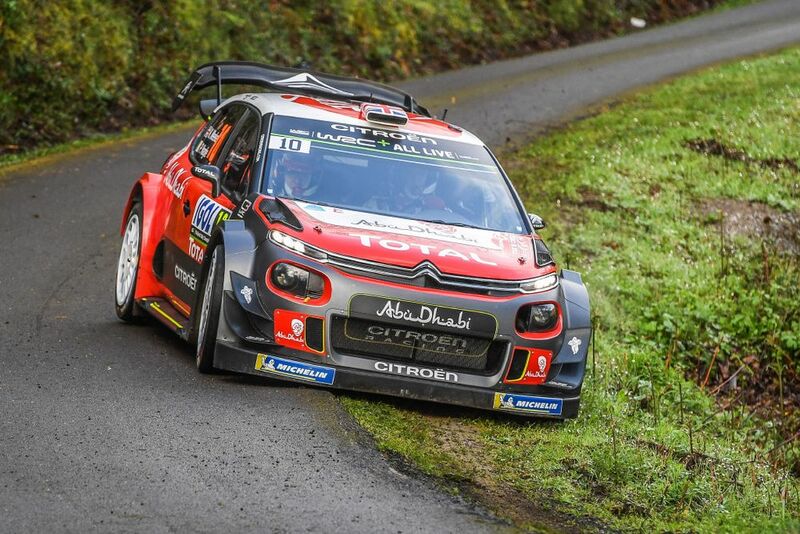 Rally Germany is one of just two true tarmac events left on the WRC calendar (the other being the Tour de Corse) and it takes place from 16-19 August. It’s an especially punishing event thanks to fast, bumpy roads, subtle surface changes and the fearsome ‘hinkelsteins’ at the side of some stages, which you really don’t want to hit. The title battle in the WRC is looking particularly interesting this year as nobody has really managed to nail down any sort of consistency. Championship leader Thierry Neuville has perhaps come the closest, hence why he’s 21 points ahead of Sebastien Ogier. Could the WRC see a champion who isn’t called Sebastien for the first time since 2003? Fernando Alonso’s summer break will be slightly shorter than that of his fellow F1 drivers as he returns to action for Toyota in the WEC at Silverstone. It’s just the third round of the ‘super season’ first race since Le Mans - Alonso and co-drivers Sebastien Buemi and Kazuki Nakajima will be looking to make it three wins out of three. 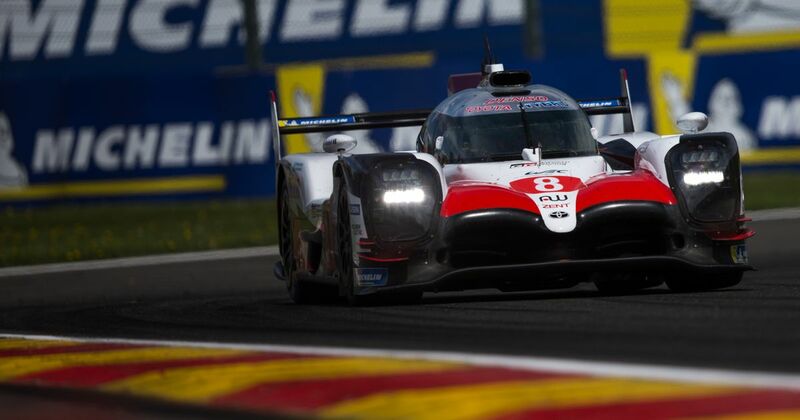 The competition will inevitably be stiff from the other Toyota, but rule changes made since Le Mans are hoping to give the privateer cars more of a chance of success, too. Will it work? 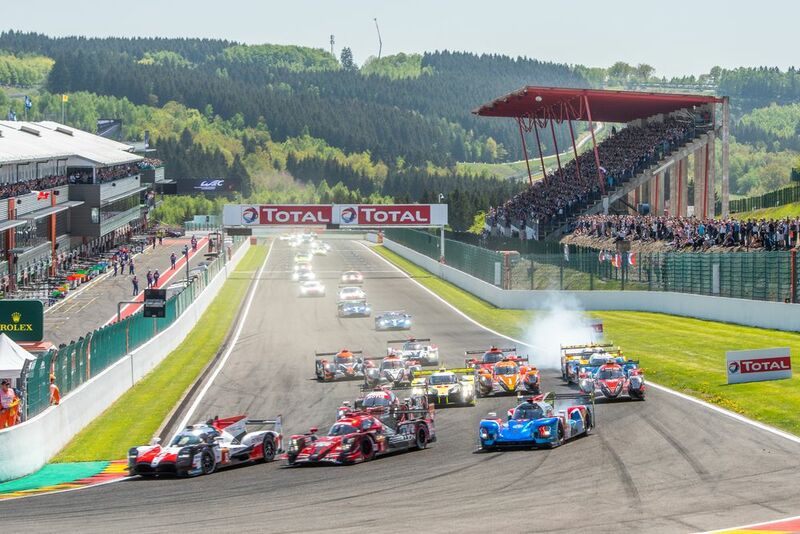 In fact, 17-19 August is set to be a real bumper weekend at Silverstone, as the European Le Mans Series is also in action alongside the WEC, as is the European F3 championship. 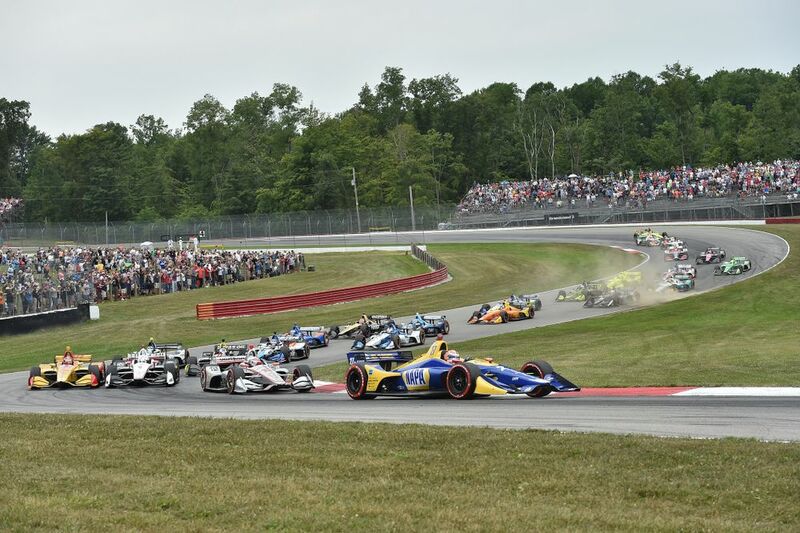 IndyCar kicks off its run to the finale with the final superspeedway race of the season at the ‘tricky triangle’ of Pocono on 19 August. Racing there is often superb - last year Will Power proved that it certainly is possible to defend on an oval with a brilliant triumph over eventual champion Josef Newgarden. The week after that is the last oval race of the year at Gateway Motorsports Park, before the last two races on the road courses of Portland and Sonoma in September. Scott Dixon has a very handy championship advantage, but things can changes quicky in IndyCar - especially on ovals - and with Alexander Rossi and Newgarden in the hunt, it’s far from settled yet. 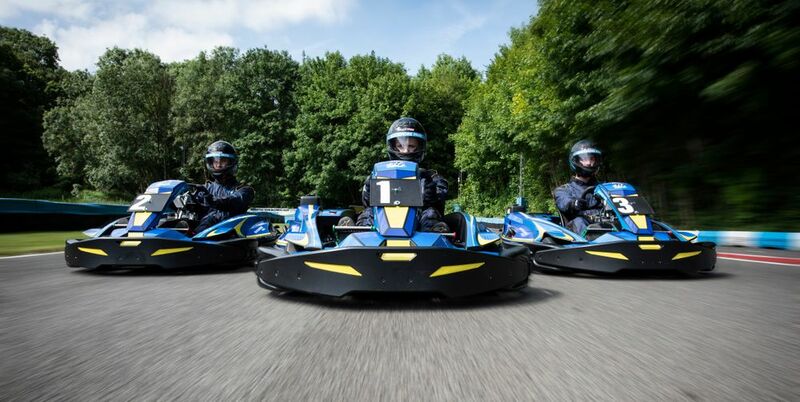 The WTF1 Grand Prix - Come karting with us! Oh yeah, there’s another event happening over the summer, too - the WTF1 Grand Prix! We’re hosting a karting event at Buckmore Park on 11 August for all of you guys - our fans. Even if you don’t want to race, feel free to come down and spectate - we’ve got all sorts of activities planned, plus a few special guests from the world of motorsport. It’s going to be a blast - for more information, click here. *These are just some of the larger championships and events happening during F1’s summer break, but there’s plenty of other stuff, too. There’s BTCC from Rockingham, IMSA at Virginia, Super GT from Fuji, Super Formula from Motegi, and even a 24-hour Citroen 2CV race at Snetterton - amongst all sorts of other GT and touring car events. What will you be watching?